You can create, sign, and share PDFs faster and easier than ever — free for 7 days. doPDF is a free PDF converter for both personal and commercial use. 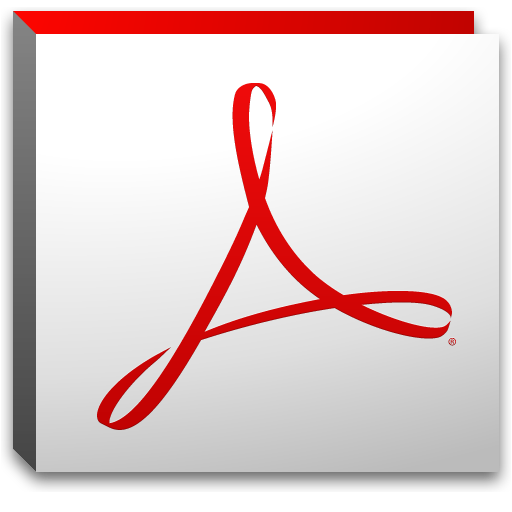 Create vector based, high resolution PDF Documents.